Aleem Mughal, M.D - Heart Center Of North Texas, P.A. Aleem Mughal is a Cardiac Electrophysiologist at Heart Center of North Texas. He was born and raised in Fort Worth and has grown up volunteering in the downtown Fort Worth Medical district. After graduating from south Fort Worth’s Trinity Valley School he earned a Bachelor’s of Science Degree from Texas A&M University in College Station with three separate honor’s distinctions. He then earned his Medical Degree from Texas Tech University Health Sciences Center. This included his clinical rotations in El Paso where he was able to hone his Spanish language skills he learned during his time at Trinity Valley School. He returned to Lubbock for his internal medicine residency, during which Spanish speaking patients were funneled to his outpatient clinic. After his residency he moved to Boston, Massachusetts to complete a fellowship in clinical cardiology and then cardiac electrophysiology at Steward St. Elizabeth’s Hospital, a part of the Tuft’s University School of Medicine. Dr. Mughal’s initial inspiration for a career in medicine was driven by the example of his father, Mohammad Iqbal Mughal, MD. As a physician he has been able to serve his local community in a unique manner, and played a critical role caring for his neighbors, friends, and family. It was this service that drove the younger Dr. Mughal to his pursuit of medicine. Dr. Mughal then found a particular interest in the pathophysiology of the cardiovascular system during his residency, and his Cardiology and Electrophysiology fellowships provided avenues to combine this altruism with his intellectual fascination. Dr. Mughal has given oral presentations for the Heart Rhythm Society and is well published in the field of cardiology. 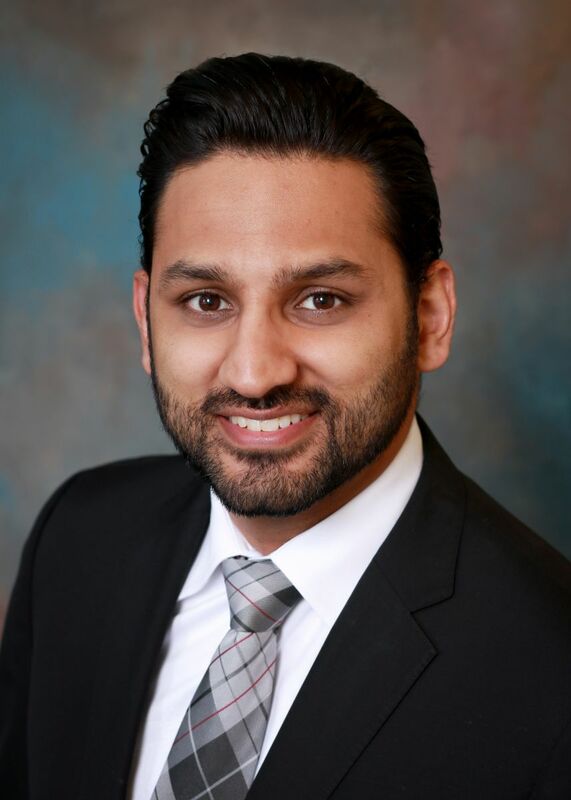 Dr. Mughal is board certified in Electrophysiology, Cardiology and Internal Medicine. He holds staff privileges at Medical City Fort Worth, Baylor All Saints, Texas Health Harris Methodist in Fort Worth, and Medical City Weatherford. Dr. Mughal has particular interest in the management of atrial fibrillation. He is skilled in both medical therapy as well as invasive interventional management of the disease including endocardial radiofrequency ablation. Dr. Mughal is skilled in cardiac rhythm management including pacemaker implantation, transvenous and subcutaneous internal cardiac defibrillator implantation, cardiac resynchronization therapy, and endocardial lead extraction. He also is skilled in invasive electrophysiology, including ablation of atrial fibrillation, ventricular tachycardia, and supra ventricular tachycardia ablation. Dr. Mughal lives in Southlake, Texas with his wife, Nabiha Syed, and their three children. He has been a leader in all stages of his training and is available to our patients in Fort Worth and Weatherford.